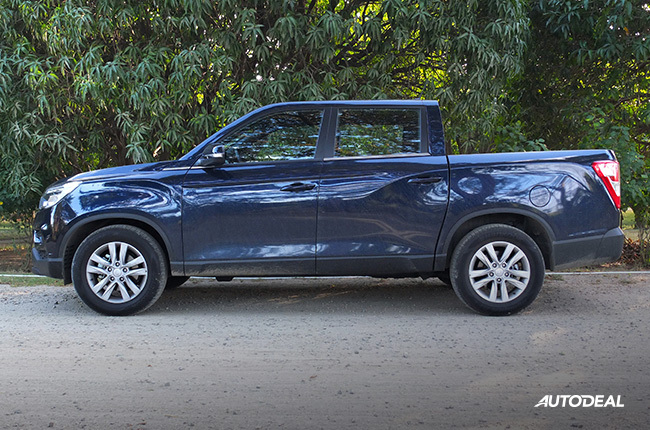 SsangYong wants us to rethink how we see pickups. 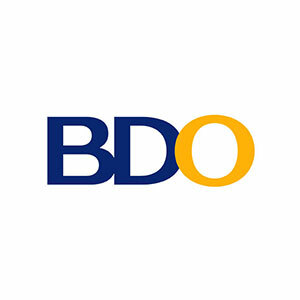 Once in a while a vehicle comes along that changes how we see a specific segment of the market. For the likes of Ford, it was the Ranger Raptor, a performance pickup with an emphasis on off-road capability and high end components. 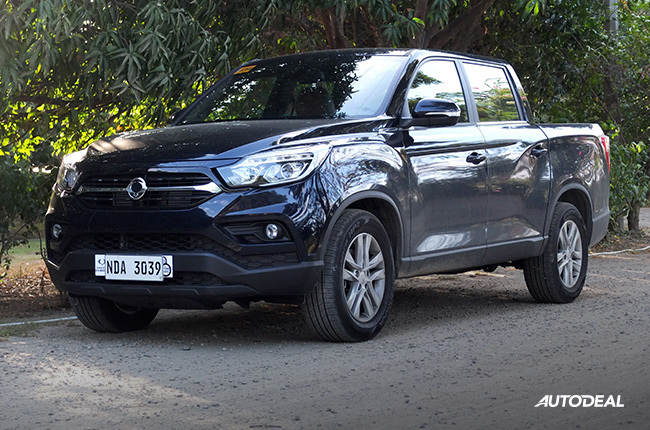 For SsangYong, the Musso pickup defies convention and opens up new possibilities for customers looking for one thing that most pickups do not possess: refinement. 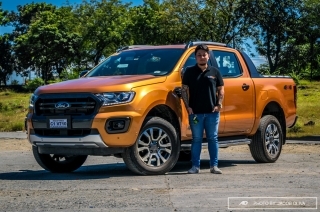 Over time pickups have become lifestyle vehicles, some catering to off-road enthusiasts on the extreme end of the spectrum, and the other as a daily workhorse or family vehicle. The latter relies on a greater deal of creature comforts and ride comfort, something that was always somewhat compromised in pickups. 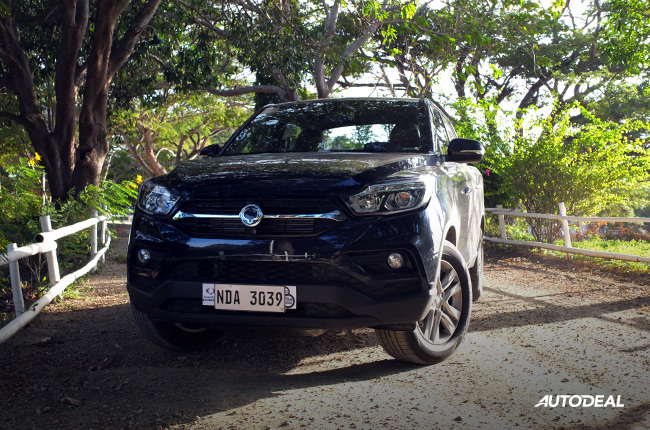 Surprisingly, the SsangYong Musso performs above expectations, and it won over our hearts with its performance and road manners. 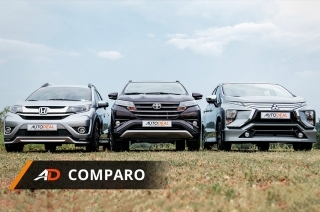 Does the 2019 SsangYong Musso 4x2 have what it takes to shake up the midsize pickup market? 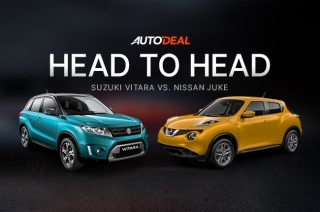 Here at AutoDeal, we’ve always had a liking for the newer generation SsangYongs, and their styling has definitely come a very long way from their previous attempts. 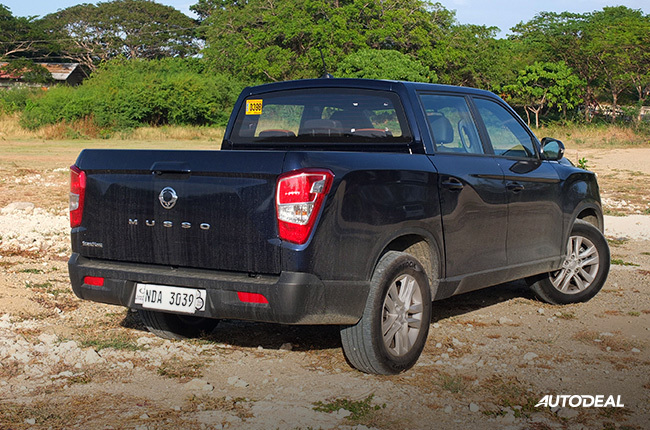 The SsangYong Musso exudes masculinity through a muscular and imposing front fascia. 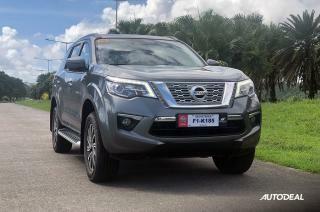 The slightly upward shaped headlights with daytime running lights, tall hood, and split grille and bumper combo work well for this pickup. The shoulders of the Musso are continued to the side via a shorter character line below the beltline. Then another character line that joins the doors to the top of the bed and down to the taillights. 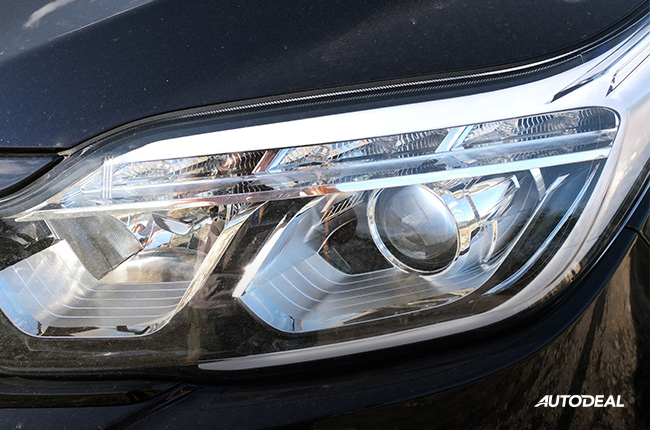 The rear gets a slightly standard look, as with every pickup, but you’ll notice that the rear lights are slightly larger and very similar to the lights on other SsangYong products. 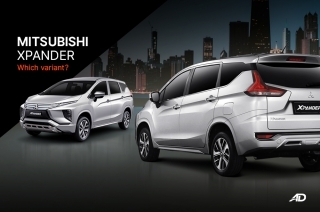 Right away you’ll also notice that the Musso is shorter than its competitors in terms of bed length, but the tradeoff is a deeper and slightly wider cargo area. 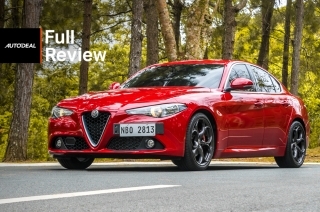 Overall, a well proportioned and good looking effort from the South Korean manufacturer. 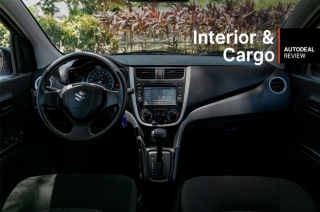 The cabin is where you’ll spend almost all your time in when it comes to car ownership, so it’s only fitting that manufacturers put in the extra effort into making these places the best seat in the house. 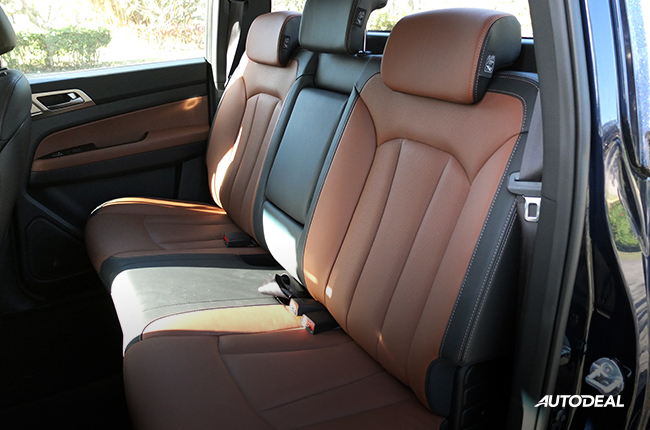 And, without a doubt, the SsangYong Musso’s interior is one of the, if not the best, in the midsize pickup business. The choice of dark tones for the leather, textured plastic, and silver plastic elements blend well to create a visually appealing look. The best part is, the fit and finish is above par. 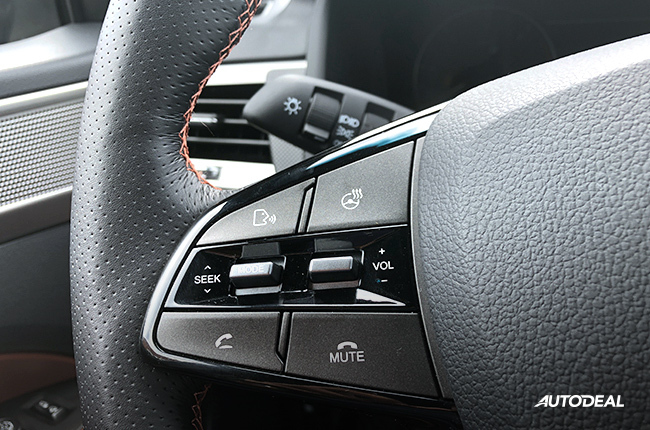 A great deal of thought was put into creating supportive and comfortable leather seats for all passengers, the buttons are precise and layout of the controls are great, plus the overall vibe you get from everything you touch feels premium. There’s even contrast stitching on the leather steering wheel and seats. 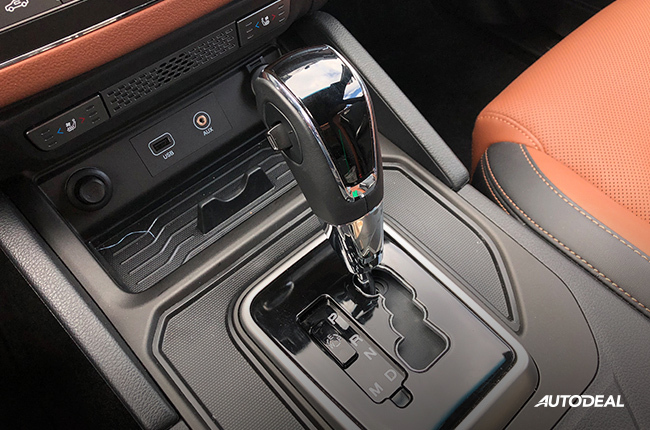 My only gripe is that the shifter feels a bit flimsy and has a piano black finish, attracting dust, dirt, and fingerprints on a regular basis. Sure, there’s some hard plastics on the lower portions of the cabin, like the doors and footwell, but this is still a pickup, after all. If I blindfolded you and put you in the driver’s seat, you’d think you’re sitting behind the wheel of a much more expensive vehicle. 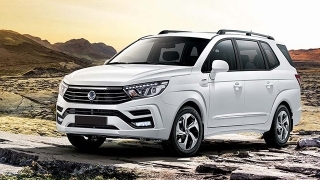 The SsangYong Musso also stands out in terms of creature comforts and connectivity in its segment. 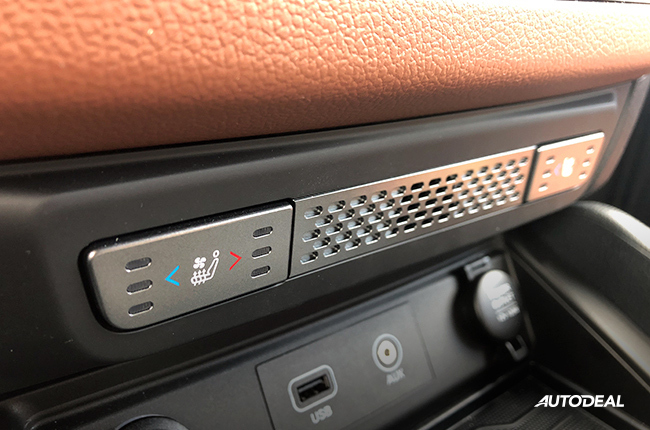 Both seats up front are 8-way power adjustable, and they are ventilated for cooling or heating depending on your preference. 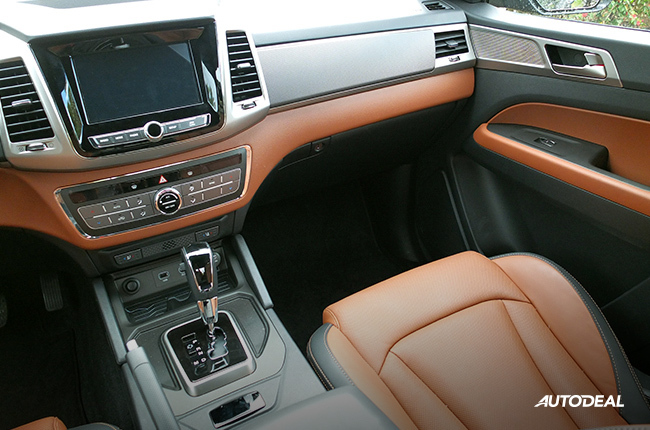 The rear seats are also ventilated, but are limited to heating only. That’s a cool (literally) feature only found in more expensive and more premium manufacturers, and the cars that have them aren’t pickups. 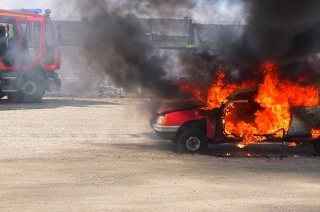 Heck, even the steering wheel can be heated. 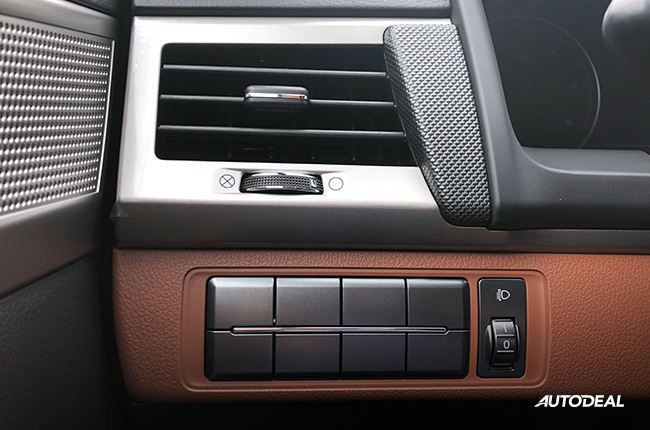 Automatic climate control is effective and adjusting the temperature and options is a breeze. 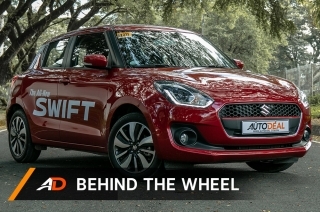 You’ve also got power folding mirrors, a reverse camera with parking sensors, automatic windshield wipers, keyless entry, and front fog lights. 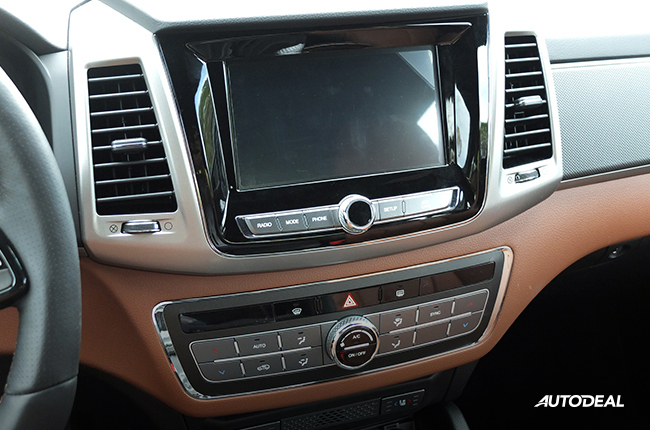 At the center of the dashboard is a nifty 8-inch touchscreen that runs on proprietary SsangYong software. It’s quick to respond and offers a good range of options to pair your phone. 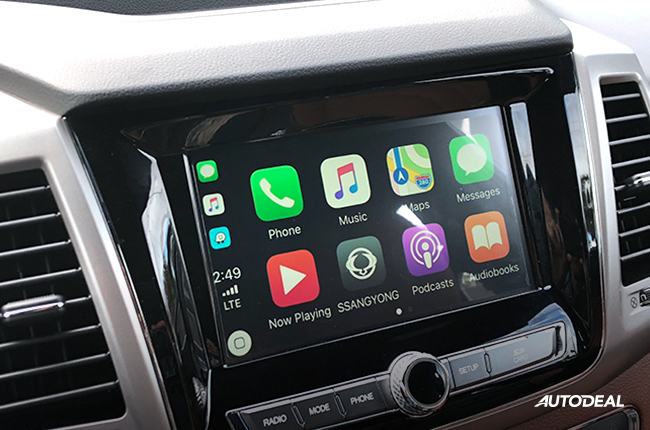 Apple CarPlay and Android Auto work seamlessly, and the screen offers great resolution and color, and your music is played through six speakers in the cabin. 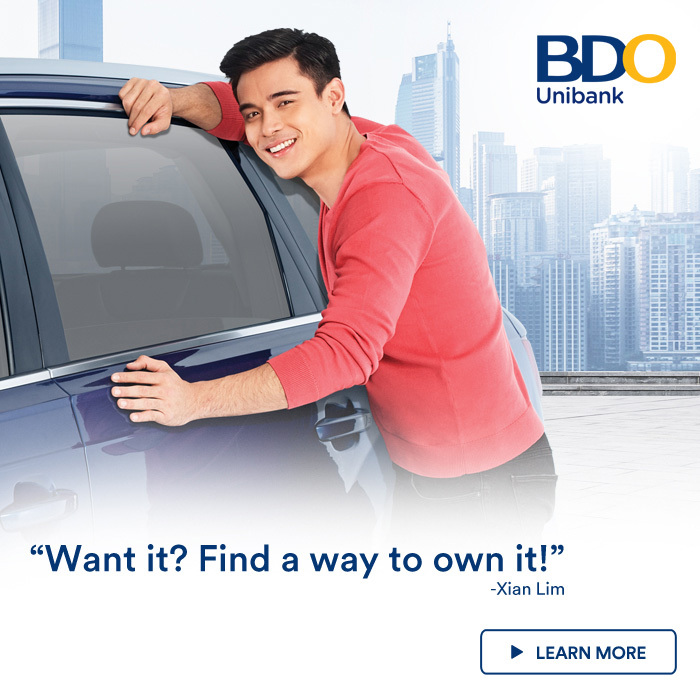 My only two issues are the lack of cruise control and, since we only get one model in the Philippines as of this writing, the number of blank buttons that could have been vehicle features. 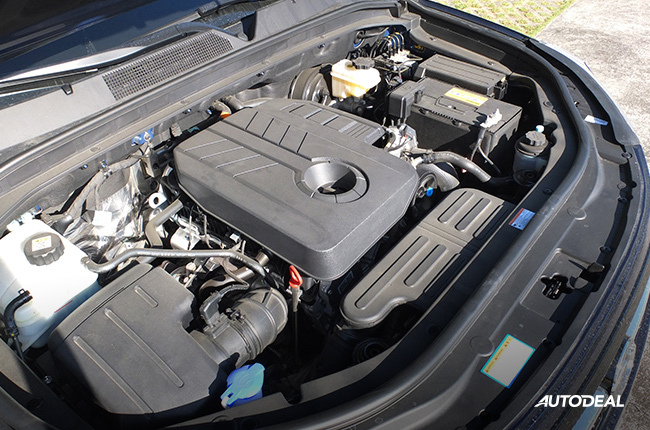 Start up the Ssangyong Musso, and the 2.2L turbocharged diesel engine comes to life with a slight gruffness at start up, and then it suddenly fades away, leaving a very quiet cabin. There were times when I forgot I was driving a diesel, save for the torque and low revving tachometer in my field of view. 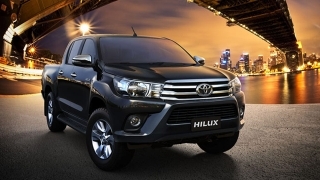 The sound deadening and insulation of the cabin and its occupants from engine noise is superb, and completely unexpected for a pickup. 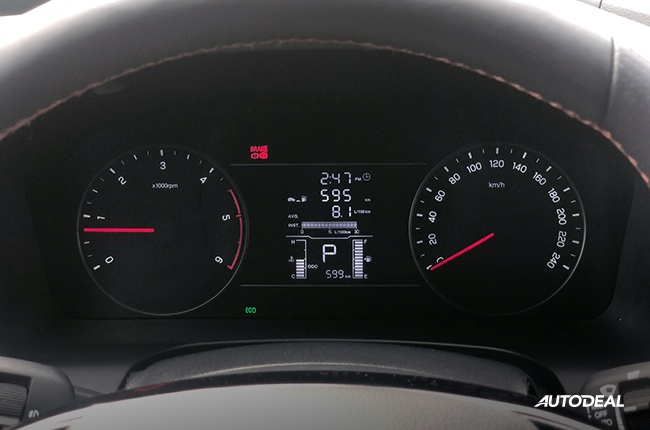 On tap, you have 179 hp and 420 Nm of torque from the engine, and a nice shifting six-speed automatic with driving modes. 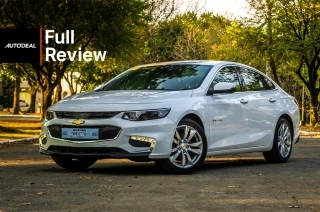 You have Eco, Power, and, interestingly, Winter mode to choose from. Left to Eco, the engine still provides goo oomph to get going, so much so that I totally forgot about switching it to Power mode for most of my lendout period. It’s such a refined diesel that provides some good output, and it proved more than enough for my week with the Musso. Leave it on Eco and you have all the power you need plus a throttle you can modulate easier in traffic. To be honest, the nicely weighted electric power steering wheel makes the Musso handle and steer like a big crossover or SUV, and despite being top heavy, deals with leaning and body roll pretty well. In order to prevent the leaning, stiffer suspension was needed, and therefore the Musso suffers in all but the smoothest of Philippine roads. 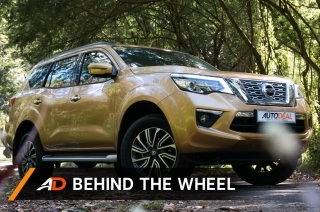 Even when considerably loaded, the Musso is unsettled by sudden bumps and road imperfections; and this is felt at the wheel. It’s nothing dangerous, but it does feel jarring. Keep it on the highway, smooth avenues, and well-kept side streets, and the Musso can be a comfortable ride. 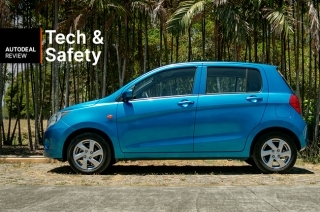 In terms of safety, the Ssangyong Musso provides six airbags for its occupants. There’s the usual ABS with electronic brakeforce distribution and ISOFIX mounting points for child seats. There’s an immobilizer and speed sensing door locks, too. However, the lack of stability control and hill hold assist is disappointing, but having only one variant right now doesn’t help either. Maybe the 4x4 variant will have more bells and whistles in the future? 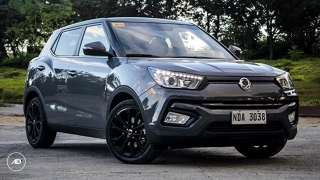 The Ssangyong Musso returns good numbers when driven at a constant speed and at a steady pace on highways and wide avenues, with fuel economy reaching a high of 16 km/l. In mixed conditions, such as EDSA and a bit of SLEX, I was able to get 10-11 km/l. In the city, expect around 7-9 km/l. 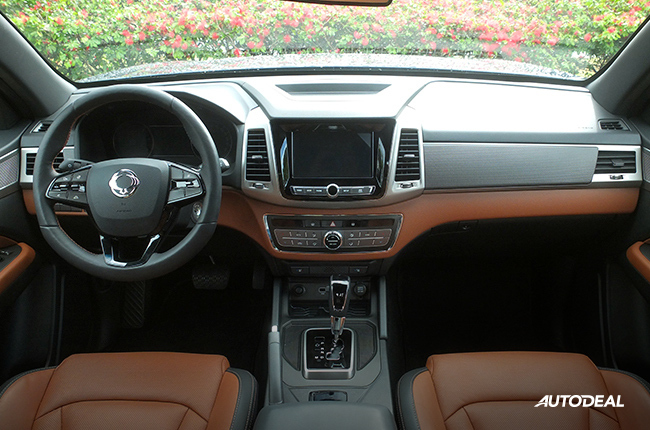 If you’re in the market for a pickup that exhibits car-like comforts and cabin refinement, look no further than the Ssangyong Musso. 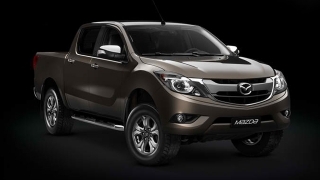 The South Korean manufacturer offers the most compelling combination of technology, amenities, and everyday usability that we’ve seen in a long time, especially from the often crowded midsize pickup segment. 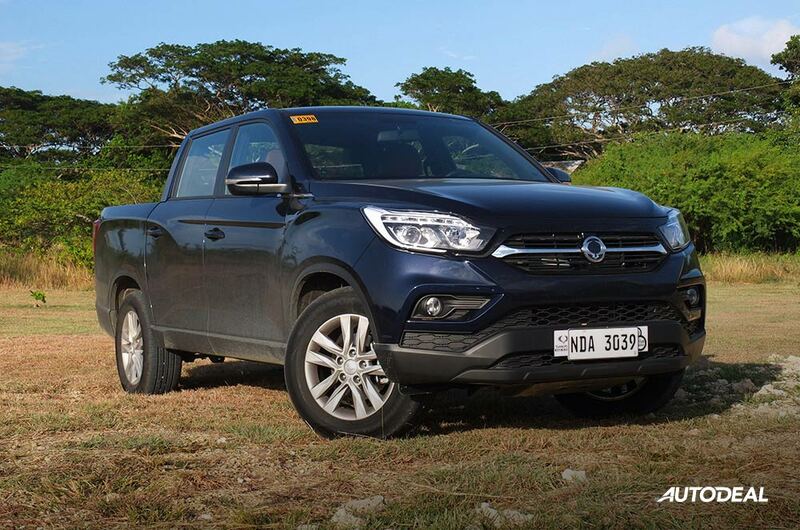 With pricing at P1,495,000 for the sole variant SsangYong Musso 2.2 4x2, you’re looking at a middle of the range priced pickup that makes you realize that trucks can be made family passenger vehicles, too. It just so happens that this one has no trunk. 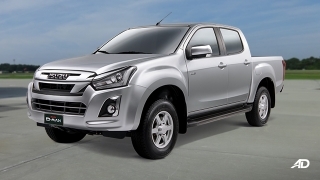 Hi, I would like to receive a financing quote for the SsangYong Musso 2.2 4x2 AT, thank you.